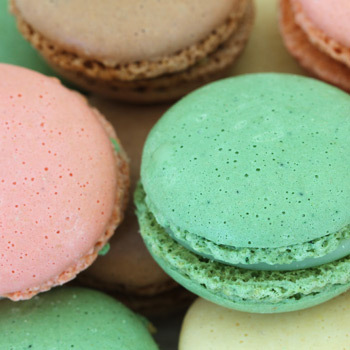 The macaron is a delicately refined meringue-based confection made of ground almonds, sugar, and egg whites, and filled with ganache, buttercream, caramel, or fruit jam. 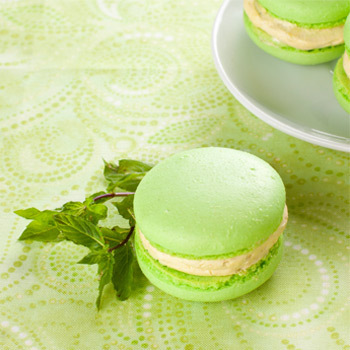 A mainstay in the French patisserie canon, the ideal macaron has a smooth, almost glossy exterior, and visible filling. 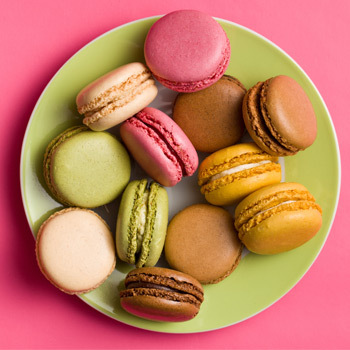 Macarons are all about the interplay between texture and flavor: a thin, crisp shell yields to a slightly chewy, airy interior, then a lush complementary filling. 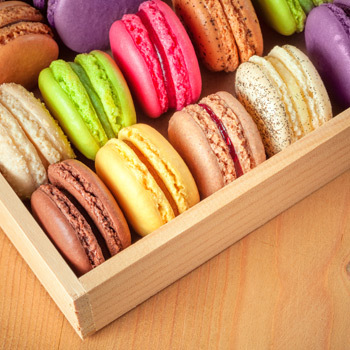 Be sure what you eat! 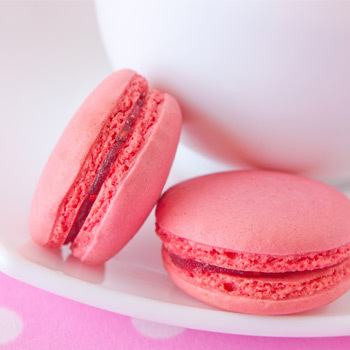 A very delicious cherry macaroon. 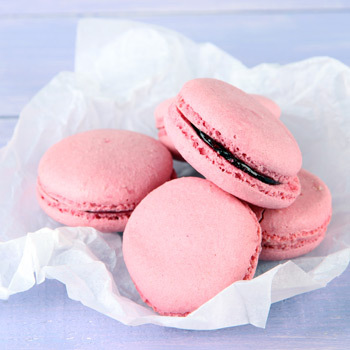 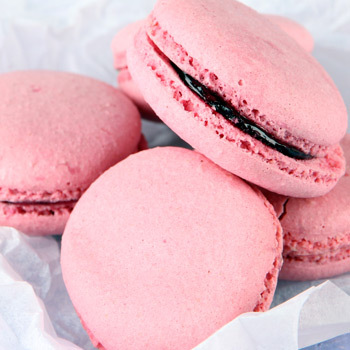 Tasty pink macaroons, filled with cherry flavored cream. 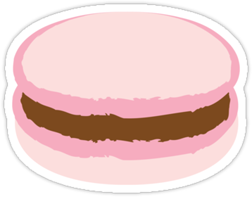 This is the best ide for a Valentines present for someone special. A very delicious raspberry macaroon. 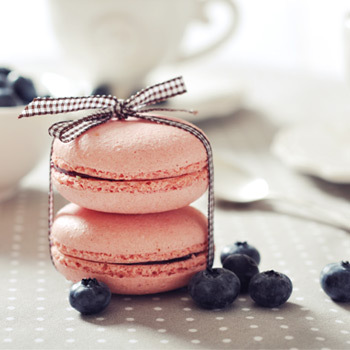 A very delicious strawberry macaroon.